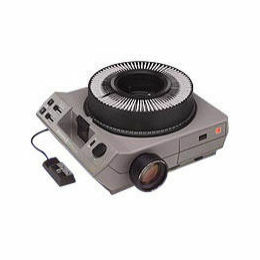 When you were a kid, playing with your cousins, did you ever get called into the house because it was time for your uncle's 35mm slide show? Watching five carousels of underexposed and poorly focused pictures could qualify a child for early sainthood. Two decades ago, this Kodachrome-slide-torture evolved into "video-waterboarding"! A friend invites you over for cocktails, then you sit on their sofa while they fast-forward and slow-motion through six hours of their trip to the beach! I admit that I have personally shot hundreds of hours of horrible, boring vacation video. But I refuse to subject my victims to an unedited product. The edited version isn't necessarily better ...just shorter! My first vacation videos [~1989] were only two hours long. Video clips selected then spliced together using multiple VCR's, lots of cables, pause buttons, and remote controls. I threw away five minutes of video for every one minute that I kept. So the productions were somewhat more tolerable .. only half of the audience would fall asleep! 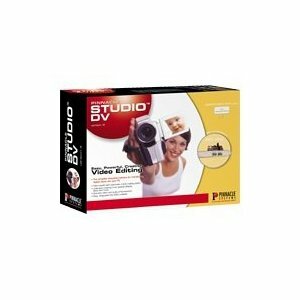 Pinnacle introduced "Video Director 200" in 1997. "Pinnacle Studio 400" was its next iteration. Both products were directed at video hobbyists who used early versions of Windows PC's. They captured a lo-res proxy video that was used for non-linear edit. Then the computer's serial interface was used to control control pause/play on the source and capture decks. That was a tall order for consumer equipment; except for titling it never worked too well for me. But in 1999 Pinnacle recruited me to beta test a new product, "Pinnacle Studio DV". This included a firewire capture card that plugged into the computer's bus. Miraculously it captured footage via Firewire from my early-model mini-DV camcorder. What followed was a never-ending leap-frogging of Windows versions, software upgrades, CPU upgrades, and hard drive upgrades. I endured many computer crashes, but was able to produce a few digitally edited vacation videos using Pinnacle's software, and Adobe Premiere for Windows. Disgusted with the ongoing battle of crashing Windows PC editing systems, I took a chance with my first Mac in 2005. Wow! Working with Final Cut seemed like a dream come true. 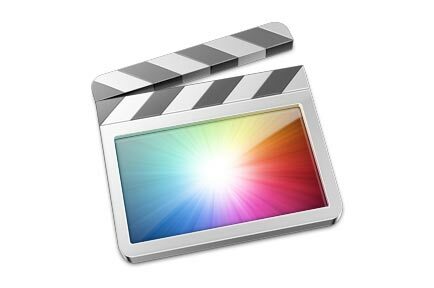 Although I used only 10% of Final Cut's functionality, I could successfully complete a crash-free edit, And my audiences seemed to really like the videos. Recently I invested in a new 27" iMac (2011) and am trying to learn Final Cut Pro X. After spending a lot of time reading and studying I'm finally getting down to business and have created some decent movies from the old video archives. But there's a risk of falling into an artistic rut. Original ideas are much more fun to work with than a simple narration-and-music formula. Where does inspiration come from? I'm alway looking some new ideas. For instance I saw the DVD cover for the movie Anaconda and thought, "Hey! I can have the snakes kill off the travelers in our Amazon vacation video!" I hope this blog is inspiring for someone! Take a look at my editing history. Let's share some ideas!